ZenQMS communicates new activity to Users through a Daily Digest summary email. This email is sent directly to the email address associated with the User's account. It is not configurable currently. In an effort not to over-communicate and cause email fatigue from ZenQMS, this email comes once daily to the user on days when there is new activity in the system and the user has not logged in within 24 hours. Users will get a daily email if the user has ANY workflow signatures or training past due. This Daily Digest is a digest of the activity in the system that is represented on a User's Dashboard. It will only represent activity on items that are assigned to --OR-- owned by the User. Examples of activity listed in a Daily Email Summary include assignments due for training, past due tasks (like Actions or Observations Responses), workflow signatures, and reports being shared with the user. The user has ANY workflow signatures or assigned items 'past due', including training, document reviews, etc. 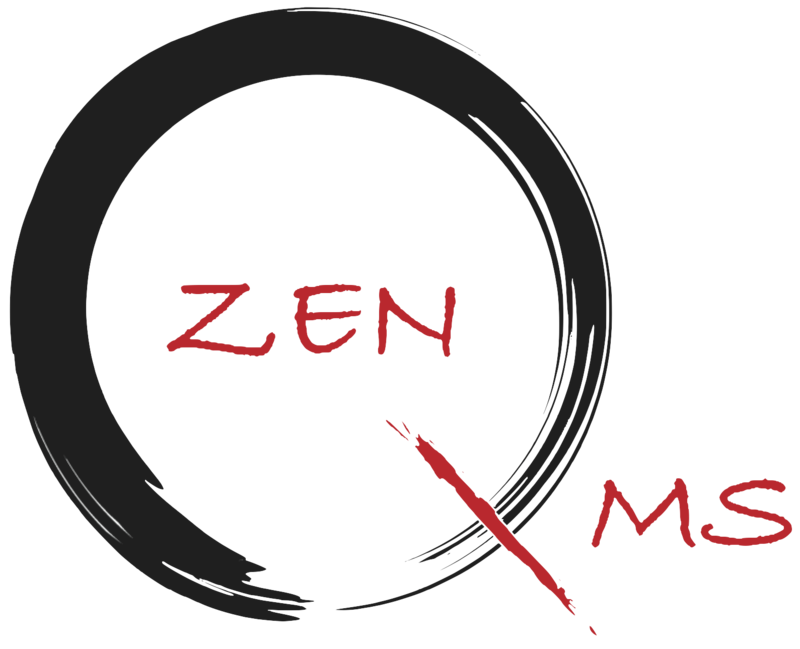 For security reasons, Users will need to login to their ZenQMS account and review this activity through their Dashboard or complete any assigned tasks. No further information besides this high-level overview can be acquired through the Daily Email Summary. Users must login to the application to take their next steps. Logging in for the FIRST TIME!